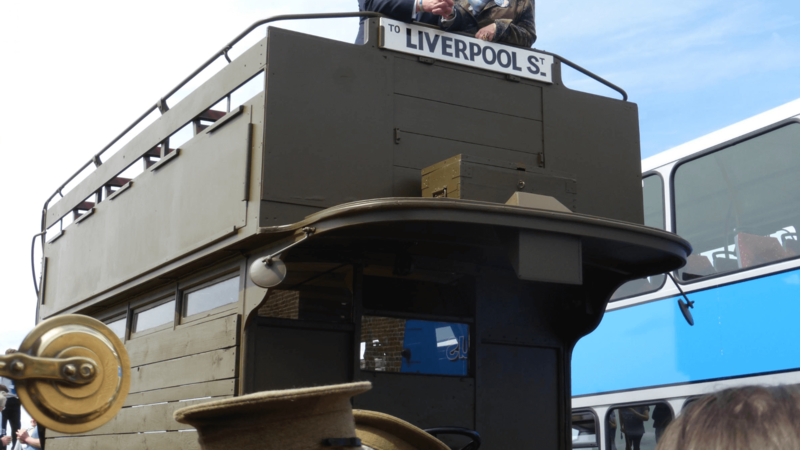 Ensignbus have been based in and around Purfleet for 35 years and as a supporter of military charities and our armed services we wanted to do something unique for the centenary commemorations of the Great War. Whilst many commemorations started in August of last year we will be launching ours on May 4, 2015, to commemorate 100 years since the first service man from Purfleet was killed. 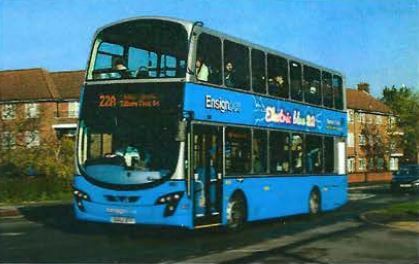 We have therefore decided to name 26 buses from our service fleet after the 26 men commemorated on Purfleet’s war memorials as well as to tell their story inside the bus. 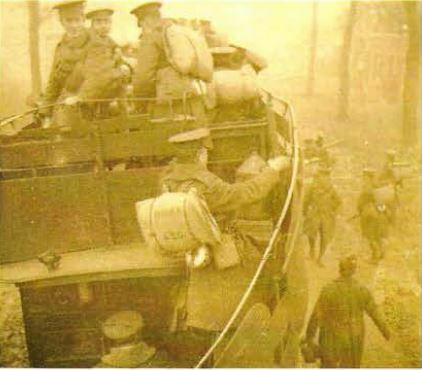 That the buses are used on routed on the local area, passing many of the soldiers homes, schools and work places, as well as the war memorial will ensure a very local way of remembering these men. 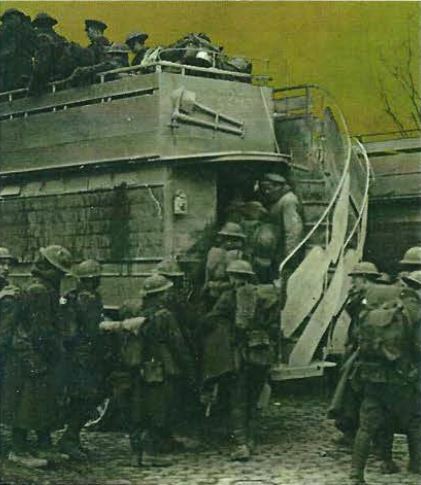 Each of the soldiers and the stories behind their losses have been researched by the Ensignbus and has been collected into a booklet which will be available for purchase at the Purfleet Heritage Centre. All funds go to Purfleet Heritage Centre. All 26 named buses will enter service the next day and will proudly carry the name and date the soldier was lost until 11 November 2018.